Which Essential Oils Help You Sleep Better? 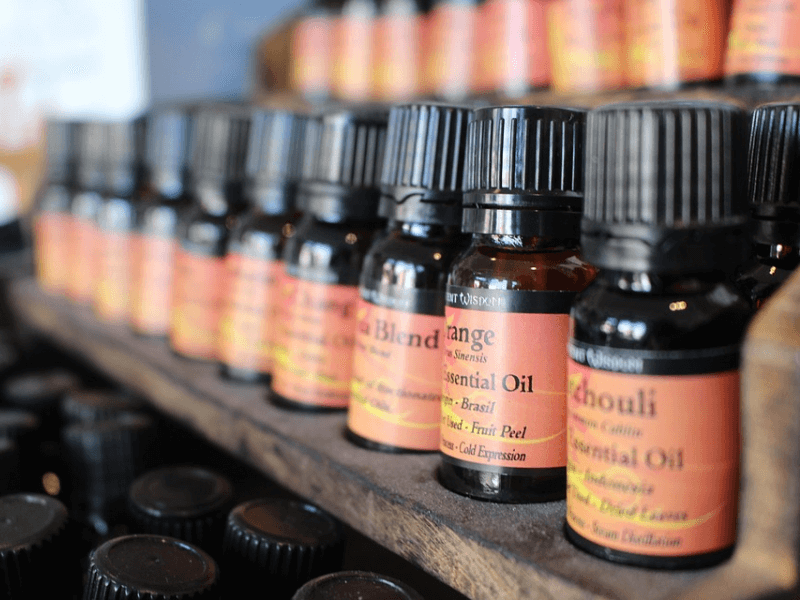 Unless you’ve been living under a rock, you probably know what aromatherapy is. 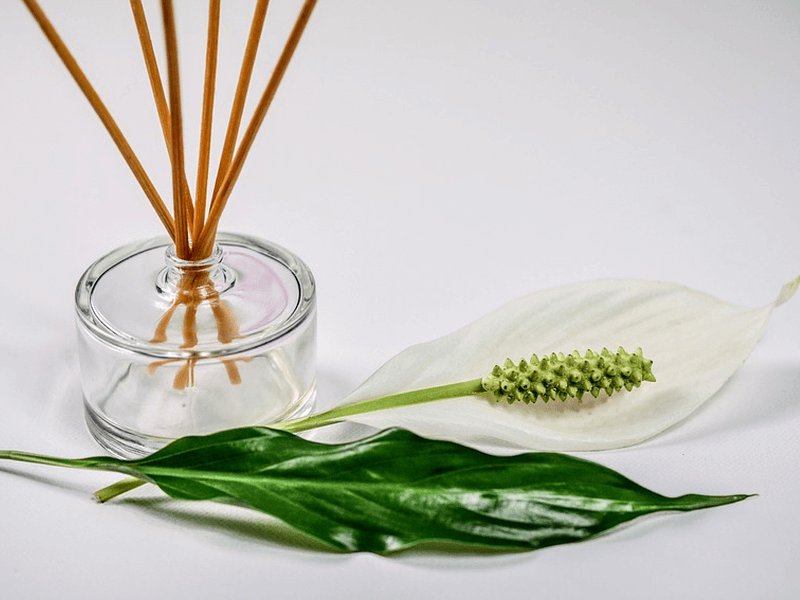 Typically for relaxation or stress relief, you’ll find aromatherapy items used in health and wellness spas, yoga studios, meditation rooms, hotel bathrooms, and more. Why not try it at home? Yes, you can just buy a scented candle or two and call it a day—or get yourself a dream pillow—but with your own collection of essential oils you will be able to figure out which scents help you more. You can even experiment and mix two or more essential oils before actually using the blend. Essential oils are concentrated natural plant oils that are normally distilled by steam or water. An essential oil of a plant may be extracted from its bark, flowers, leaves, roots, or stems; though certain parts may be better for extraction for certain species. These essential oils retain the fragrance and properties of the plant, making them popular for both recreational and medicinal purposes. The real advantage of working with essential oils is the range of ways you can use them: aromatic, topical and internal. For this article, though, we’re focusing on aromatic use. As with tea infusions and bedroom plants, there are those that are better than others when it comes to helping you get better sleep. Before we get into our favorite fragrances, though, let’s talk about how to use essential oils in aromatherapy. You may use heat-based, reed, or steam-based diffusers; but simpler DIY solutions will work, too. Remember: Do not use anything with an open flame! The goal is to fall asleep, and you don’t want to be leaving a fire hazard behind as you drift off to dreamland. Instead, you can apply the oil to a cotton ball and place it near the air vents of your air conditioning unit, or mix essential oils with water in a spray bottle to use the mist over bed linens. It can be as simple as using a few drops of the oil on your hands to breathe in the scent as you cup them around your nose. Some also prefer to add a few drops to their laundry or dryer sheets, or use essential oil elixirs during baths. Below are our five aromatherapy essential oil picks for a good night’s rest. As far as popularity goes, Lavender has been an all-star for centuries. 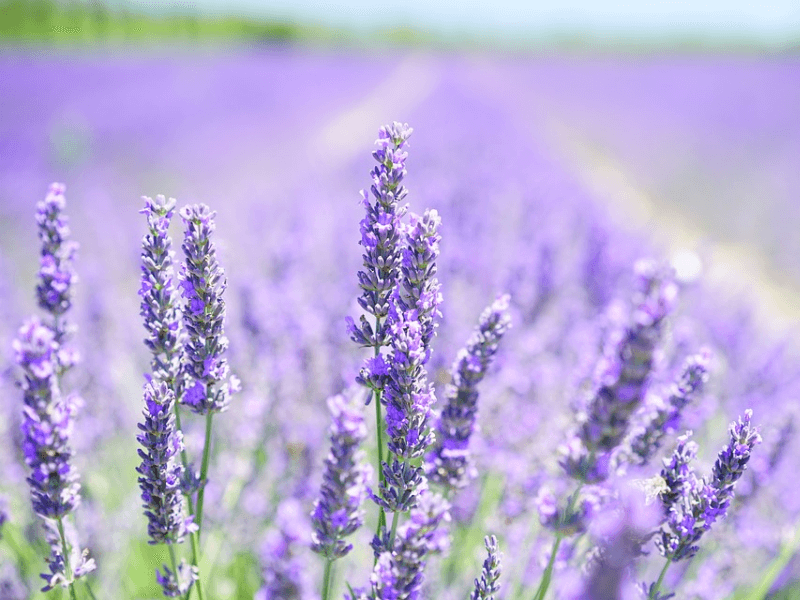 Lavender was a common component in dream pillows. Studies have even been made in recent years supporting its positive effect on sleep quality and stress reduction. Today, it is not uncommon at all to find lavender-scented soaps, shampoos, lotions, mists, and more. Its pleasant and clean aroma has made it a health and beauty industry favorite, not to mention its curative and calming properties. Also known as Cananga odorata or the Cananga tree, the Ylang-Ylang traces its origins to Southeast Asia. Native to Indonesia—where the plant is a romantic favorite, with its flower petals traditionally present in marriage beds—it spread to neighboring countries Malaysia and the Philippines in early in the 19th century. 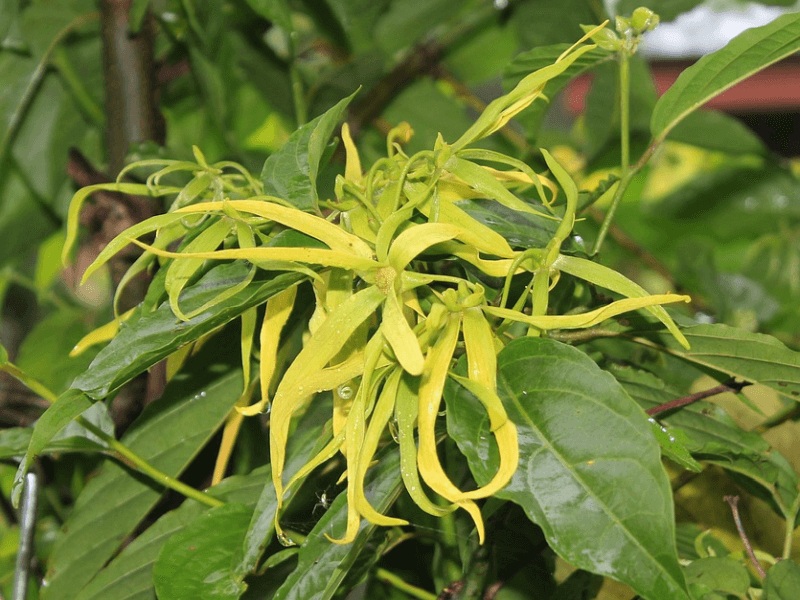 Ylang-Ylang essential oil extracted from the flowers is soft, tropical, and sweet. The scent and topical applications are extremely calming and relaxing. It is also gaining ground as a dietary supplement ingredient. If you prefer to ingest Ylang-Ylang as part of a natural sleep aid blend, you can check out ORB Sleep Complex. Citrus bergamia or Bergamot is a fragrant hybrid fruit that is about the size of an orange, with the color or a yellow lemon or green lime—depending on how ripe it is. Apart from aromatic and culinary uses, it is a cornerstone of traditional Italian folk medicine, though its efficacy in this field is not strictly anecdotal. Contemporary studies support its ability to relieve anxiety, chronic pain and stress. Its essential oil is cold-pressed from the fruit’s rind or peel. The citrus scent is bright but still calming. 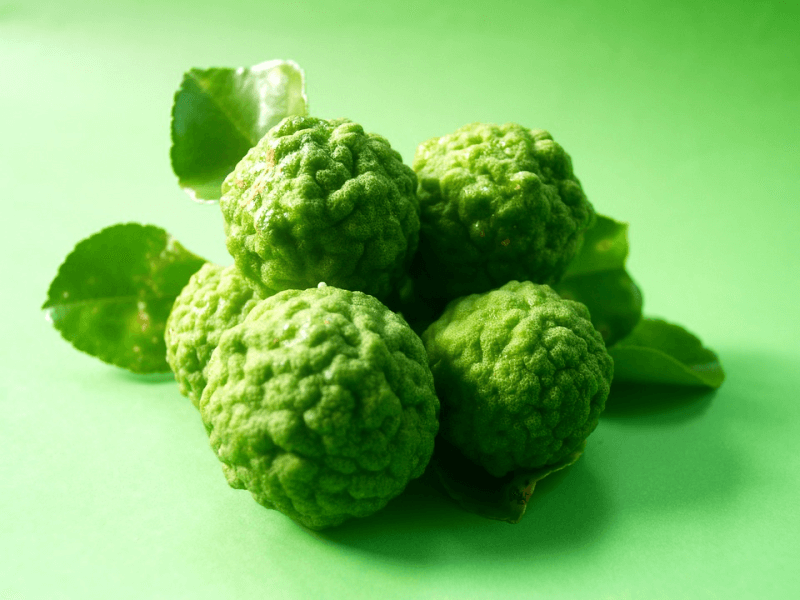 Can’t find Bergamot essential oil? You may want to try other citrus essential oils: lemon, orange, and—if you happen to be traveling sometime soon—Citrus junos or Yuzu, found in Japan and Korea. Note that many citrus oils may increase photosensitivity, so if you’re looking to use it topically, make sure it’s for nighttime rest and not a daytime nap under the sun. When looking for this essential oil, it’s important to note that Anthemis nobilis or Roman Chamomile is different from Matricaria recutita or German Chamomile. While both plants are aromatic, medicinal and known as simply Chamomile, their main uses are slightly different; although both can be used for herbal infusions and culinary preparations. 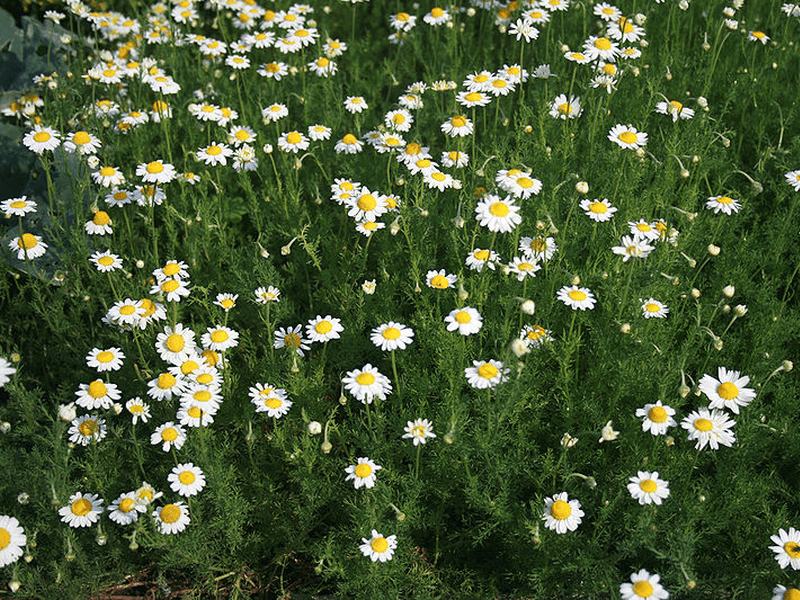 In terms of sleep-related use: German Chamomile is the plant typically used in dietary supplement formulations; while Roman Chamomile shines in its crisp, sweet-smelling essential oil form. It has been used for centuries to calm nerves, ease headaches, and aid in relaxation. Chamomile is particularly popular with mothers because it is mild enough for children; although it is not recommended for pregnant women. You may think of Origanum majorana or Marjoram as just a culinary herb used in a variety of soups, sauces, stews, and more; but Sweet Marjoram essential oil is actually quite popular as a comforting aromatic. 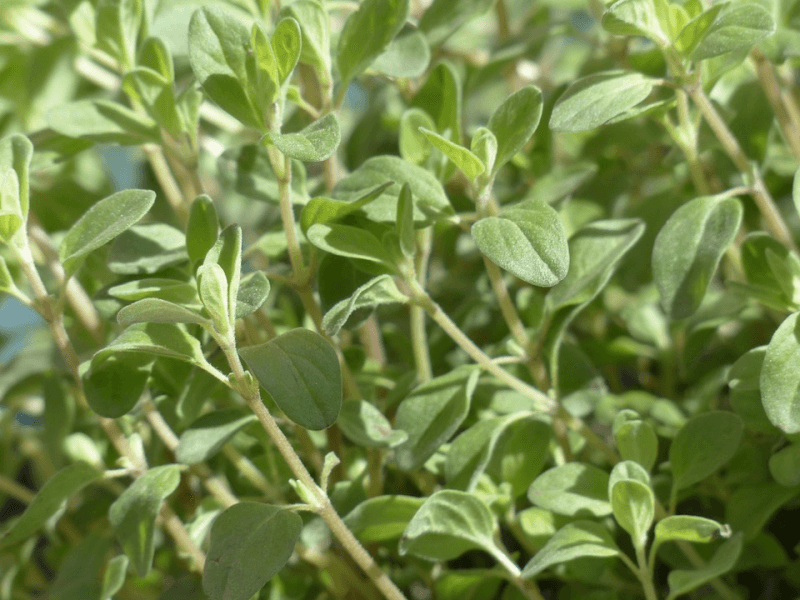 What’s the difference between Marjoram and Sweet Marjoram? Well, it depends on where you are; in some countries in the Middle East, Marjoram can refer to Oregano; hence the “Sweet” qualification. The scent of Sweet Marjoram is said to have a soothing and sedative nature, and the essential oil is one that is often used in blends—for example, with Lavender or Roman Chamomile, or both—to help with sleep difficulties.